imagesthai.com royalty-free stock images ,photos, illustrations, music and vectors - Vintage floral seamless pattern. Vintage floral seamless pattern decorative vintage texture. Vector seamless texture with flowers abstract spring ornament. 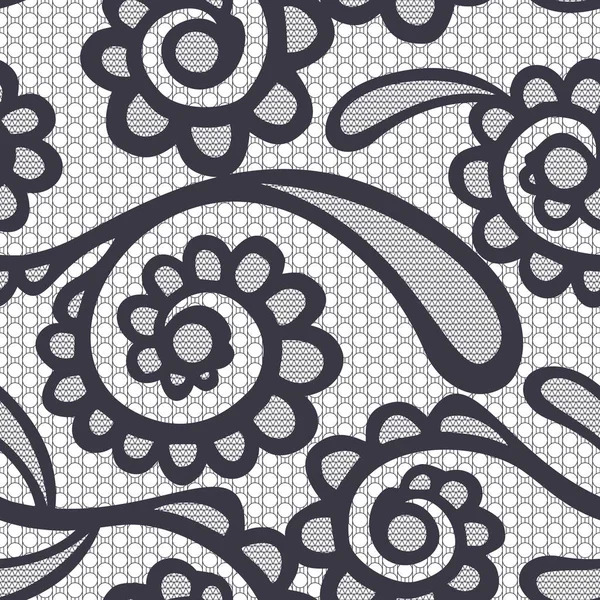 Endless floral pattern vector design flower wallpaper illustration.